After upgrading to Ubuntu 13.10 my sound stopped working. 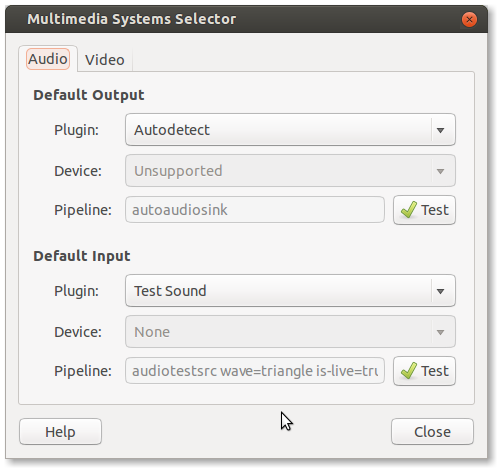 I eventually figured out that Ubuntu had selected the HDMI sound device instead of my analogue speakers. I switched to the correct device and everything worked fine until I rebooted. I now have to select the correct device every time I boot Ubuntu. How do I set my speakers as the default device? Edit: Since i upgraded to Ubuntu 14.04 Ubuntu now selects the onboard sound device by default so I no longer have this problem. To display the index of your cards. For example, my pci sound card is at index 2. The sound profile for analogue output (again as an example) is called "output:analog-stereo". Restart pulseaudio or reboot to check persistence. If you're using a newer 3.x gnome, show your launcher (default windows key) type settings -> sound. Select a different default, close the window. 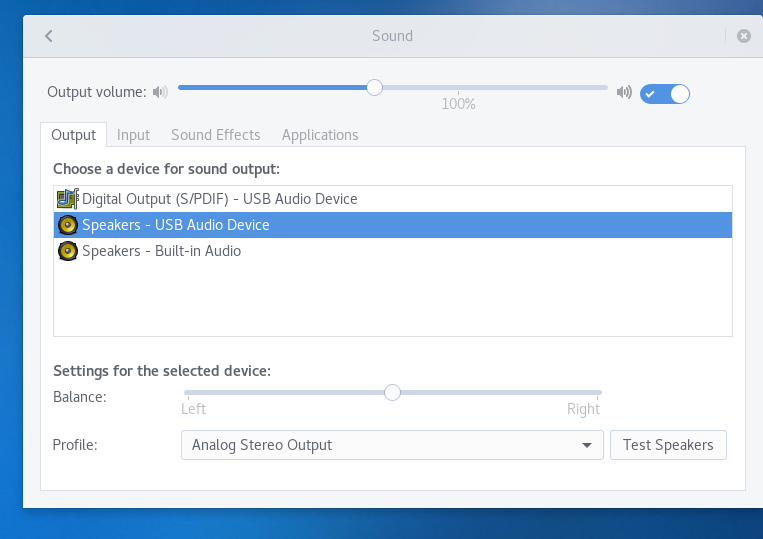 You can set the default by ordering the sound cards in ALSA with slots=. Find the driver module names for the sound cards you want to use by inspectinglsmod's output with: lsmod | grep -P '^snd[_]? [A-z]*' or just lsmod. For e.g. my Creative X-FI Xtreme Gamer is snd_ctxfi, my on-board is snd_hda_intel and my USB webcam is snd_usb_audio. options snd slots=snd_ctxfi,snd_hda_audio,snd_usb_audio then to save just CTRL+o+enter & CTRL+x. Restart and you may be sorted. Firstly, thank you to user224082 for your solution which helped me discover which device I needed. Make a note of the device= value in the Pipeline box. Mine was "hw:0,4"
replacing the device= value with your device. Not the answer you're looking for? Browse other questions tagged sound 13.10 or ask your own question. How can I change the default audio device port? Why does my default sound output change when I reboot?